Google has just announced ‘Google Flight Search’ for iOS and Android devices. The online powerhouse says the mobile variant offers the same functionality and benefits of the desktop platform, Engadget reported. 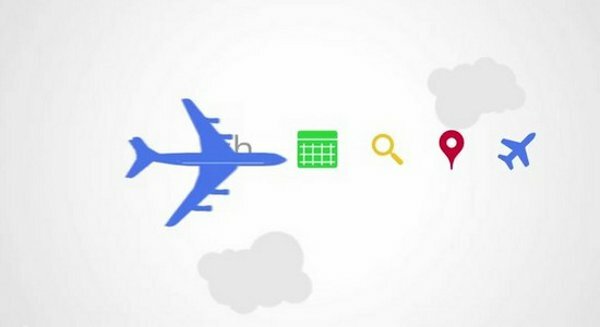 According to Google’s official blog, the company has been working to tweak the quality and features of the service since launching Flight Search back in September. The blog explained that mobile compatibility was the next logical step in making it simple for Google Flight Search users to find flights. As requested, mobile users can now find flights quickly with instant results. Users can now use the retooled map to discover places to go and compare ticket prices. The mobile applications allow users to filter flights by price, airline, and duration.